CAS4 (1L15Y / 5M48H /1N35H) ICP renew. The EEPROM data of CAS1 - CAS4 can be renew. First load the EEPROM data from the other car, then modify the car frequency, VIN, ISN code and other information to generate new EEPROM data. So that it can solve the problem that the CAS EEPROM data lost or the CAS module damage and the EEPROM data can't be read out and the CAS module needs to be changed. Prepare the EEPRON data for the corresponding chip model and copy the data to the APP path: ":/ Atmatch/bmw/CAS4/CAS_Renew', then select the corresponding EEPROM file for parameter calculation. Enter the VIN number, vehicle frequency, ISN code, etc that need to be modified, modify the loaded data and save it, the device will automatically clear the CAS mileage. After the module is loaded, if the vehicle cannot be started, or the "Direction lock" is displayed on the meter, please synchronize the ELV or DME according to the situation. 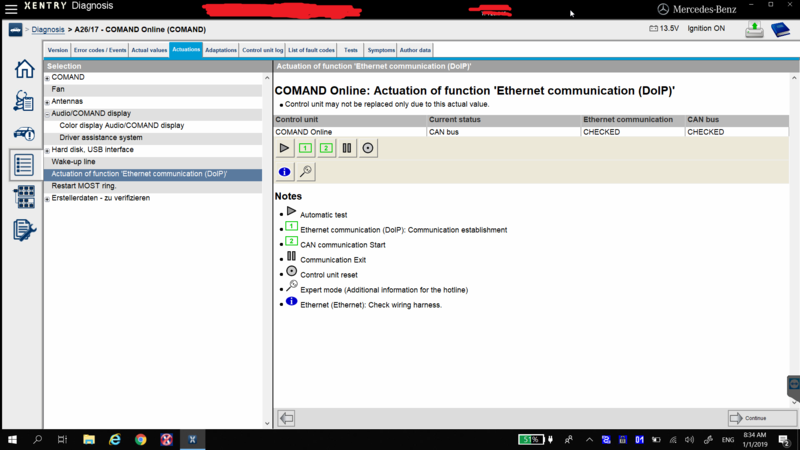 With this, "eCom & SDconnect" works within Xentry. 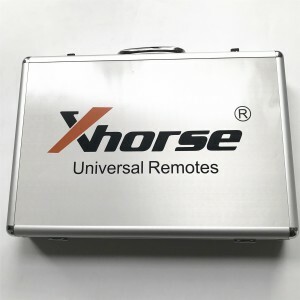 The Tool kit comes with 39 pieces universal remotes. Those remotes work for VVDI Key Tool & VVDI2. Compatible with VVDI Key Tool NA, ME, Eu version, and all VVDI2 English version. 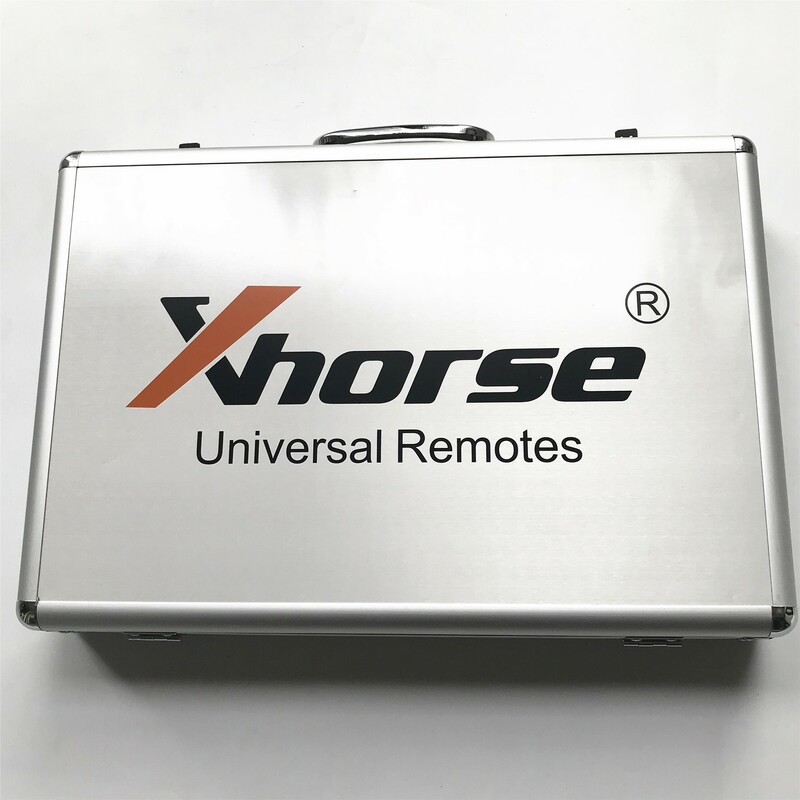 Support generating hundreds of vehicle immobilize transponder, ID36/ID46 special transponder can be generated by Xhorse SN2 universal(wireless remote)support reuse again. Transponder generating function: brand–vehicle model–year/configuration. Please select [more vehicle model] to get the transponder type for next process if can’t find the proper vehicle model. VVDI Key Tool supports 300-500MHZ frequency, relative power, signal modulation, and IR testing. When testing frequency, users press remote button to transmit signal, the “green wave” moving at the left top of the screen indicated that the frequency value and the modulation result are valid. When testing IR, please place the IR emitter head aimed at IR testing area, distance depends on signal strength, generally 15-80cm. A small red light on at the bottom of the screen if the IR signal is detected. Remote cloning includes HCS/fixed code cloning, on-HCS rolling code cloning and remote editing function. VVDI Key Tool built-in more than 1200 vehicle models remote data(increased continuously), remote pictures and matching information, users can select the relevant data file according to actual vehicle model, use Xhorse universal remote and match to the vehicle control unit by programming. This function is not available for the current version, please use the remote cloning function to clone the garage remote. 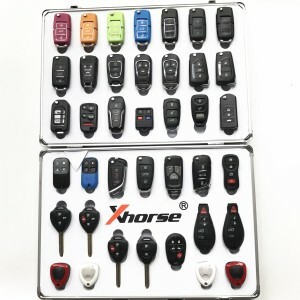 VVDI Key Tool built-in dozens of vehicle models for renewing remotes (adding continuously), users can use renew adapter or soldering wires connect PCB to renew.